(located opposite the SAP building) with a start and finish at SAP Netherlands. 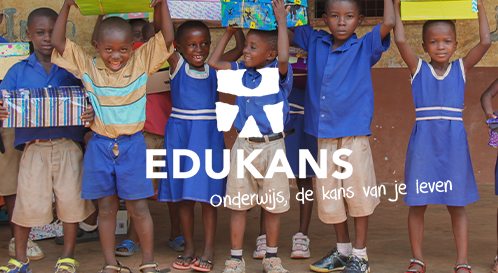 The purpose of the event is to raise as much money as possible for the Krajicek foundation & Edukans. 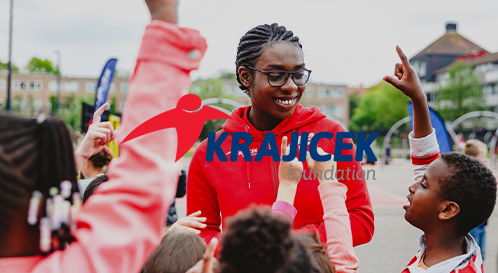 Enable children in neighborhoods to play and exercise together close to home, increase the chance for them to get educational scholarships, and deliver the best possible education for children and young people in developing countries. Donate now! Do you want to know more about how we support these charities and where the money goes? For an event such as the RLNB we cannot do without your social media support!